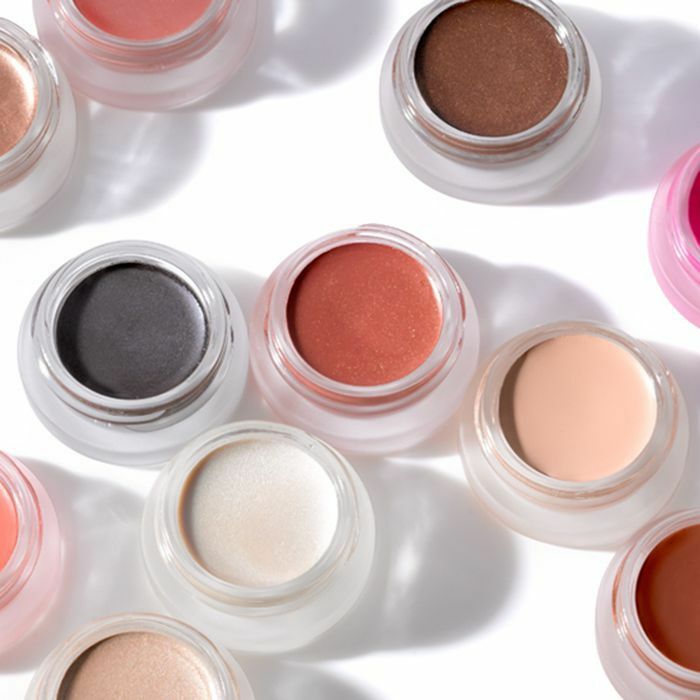 Long gone are the days when choosing earth-friendly beauty products meant sacrificing effectiveness—or curb appeal, for that matter. Now, plant-based products don’t just compete with the rest of the market—they’re coveted and often even more effective, thanks to superfood ingredients that do wonders for our complexions, as well as fewer chemicals, which can be drying and cause wear on skin. Case in point: Chic, eco-friendly brands like Sunday Riley, May Lindstrom, and Ilia haven’t earned their cult followings for nothing. But now that going green is hotter than ever, it’s important to be wary of products that appear to be good for the planet but actually aren’t. For example, did you know that the term “natural” is completely unregulated by the FDA? Any company can stamp the word on a label, even if the product in question is chock-full of synthetic chemicals—not to mention that ingredients like petroleum, while potentially harmful, are technically natural. Feeling outraged or overwhelmed? Not to worry! With a little bit of know-how, it’s not at all difficult to discern the difference between a truly natural product from one that just claims to be. Keep scrolling to find out what terms like “organic” and “chemical-free” really mean—as well as the 100% natural beauty products we recommend. While the term isn’t regulated at all, not all products with the word “natural” on their labels are frauds. Your best bet is to study the ingredients. Remember that they’re listed from highest percentage to lowest, so aim to pick a product where synthetic ingredients are mainly at the bottom of the list, if included at all. Here’s where it gets a little confusing: The scientific names of some naturally occurring ingredients might sound synthetic. Sodium chloride is just sea salt, for example, and citric acid is a compound found in lemons and other citrus fruits. Not to fear—you’ll begin to recognize these with practice. Plus, as you’ll find out, there are other ways to ensure your product is green. This term—which means that ingredients are organically farmed—is regulated by the FDA, but here’s the hitch: A product only has to contain a certain percentage of organic matter to be declared “organic” on its label. (This amount varies from state to state—in California, for example, it’s 70%.) Spotting a USDA Organic seal is ideal, since that means the product contains at least 95% organic ingredients. Theoretically, a product labeled as "synthetic-free" contains no man-made ingredients to speak of—it’s 100% made of naturally occurring elements or compounds. The term "plant-based" might be a little more flexible, but generally indicates that the product is made with botanical ingredients. Both terms are unregulated. Still, just know that a product can be synthetic-free and not organic, and vice-versa, in the same way that kale isn’t always organic. Ever notice that little rabbit symbol on a cosmetics label? That’s a Leaping Bunny certification, which means that none of the product’s ingredients were tested on animals. The Leaping Bunny website is also a great resource for ethically minded beauty junkies, as it contains a frequently updated list of major beauty brands who refrain from animal testing. That being said, a lot of smaller or indie brands might not be Leaping Bunny–certified, but it doesn’t necessarily mean they aren’t cruelty-free—just make sure it says so on the packaging, or do a quick Google search to confirm. Another thing to note is that in 2013, Europe banned animal testing on all cosmetics manufactured and sold in the region. Some states in the U.S. have begun to make similar initiatives—but all cosmetic companies that sell in China are required to test on animals, according to the country’s laws, which means that a lot of major brands still test. Again, Google is your friend. A product labeled “vegan” contains no animal products or byproducts whatsoever. But much like someone who follows a vegan diet can eat Doritos (because no, that’s not real cheese), a vegan beauty product could very well be laden with synthetic chemicals, as long as no animals were harmed in the process. Not to belabor the point, but we’ll ask one last time: Read that ingredient list! For the best plant-based and organic beauty products we’re loving right now, check out Byrdie’s Eco Beauty Awards.